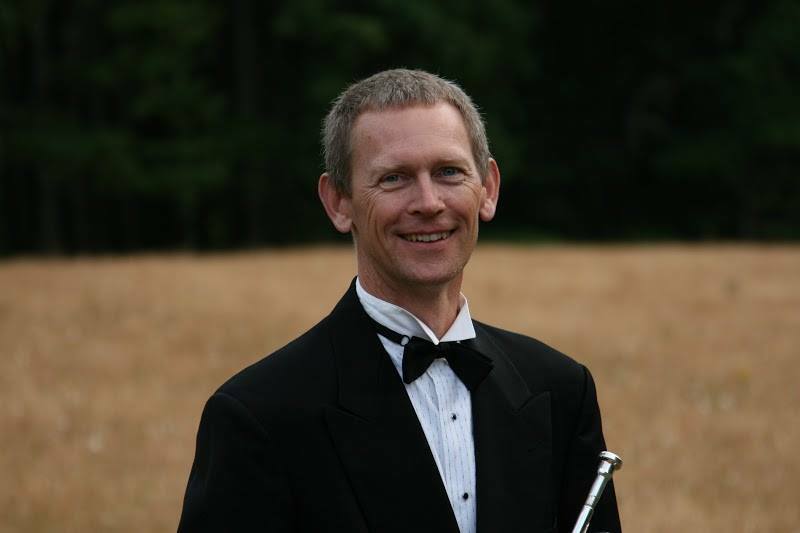 Mark Rasmussen is a freelance trumpet player living in Philomath, OR and enjoys playing all styles of music. He and his wife Katie own and operate The Windsmith, a musical instrument repair business working in conjunction with Gracewinds music in Corvallis, OR. They relocated to the Willamette Valley in 2015 from Steamboat Springs, CO. While there Mark performed with the Steamboat Symphony Orchestra, Emerald City Opera, Steamboat Swings Big Band, Caliente Afro Cuban band, and various other ensembles. He also founded and conducted the Routt County Community Band and taught music at the North Routt Community Charter School and Strawberry Park elementary. Prior to CO he and his wife lived in San Diego, CA where they began the Windsmith in 1999. While there he performed in many musical settings and he and Katie also founded and performed with the San Diego Wind Ensemble. Mark has been fortunate to study trumpet with Claude Gordon, John Wilds, Fred Sautter, and David Burkhart.